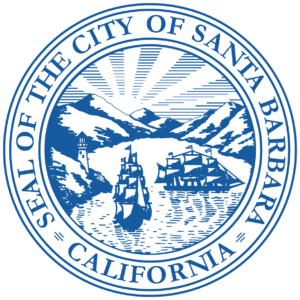 On August 14th, 2018, Santa Barbara (CA) City Council adopted an ordinance modifying water metering regulations and incentivizing ultra-high water use efficiency projects. To help assess the efficiency of multifamily projects, the City is looking to enlist the Water Efficiency Rating Score (WERS)® as a path to administer compliance. The Water Efficiency Rating Score (WERS)® is an independent rating system that evaluates water usage and conservation. Since it is a performance-based program, it would allow the City to simultaneously enforce existing conservation requirements while incentivizing new efficiency measures. At the same time, there is a certain level of flexibility for the design/build community within the program in order to help meet client needs. “The City of Santa Barbara’s innovative spirit should be commended,” stated Mike Collignon, Chair of the WERS Development Group. “They are the first municipality to incorporate performance-based water conservation into their multifamily regulations.” Collignon also lauded the collaborative efforts of Santa Fe, NM. At the request of Santa Barbara staff, Santa Fe shared their codification experience with WERS. The City of Santa Fe has used WERS as a code requirement for single-family properties since March 2017. The ordinance does not take effect until September 13, 2018.